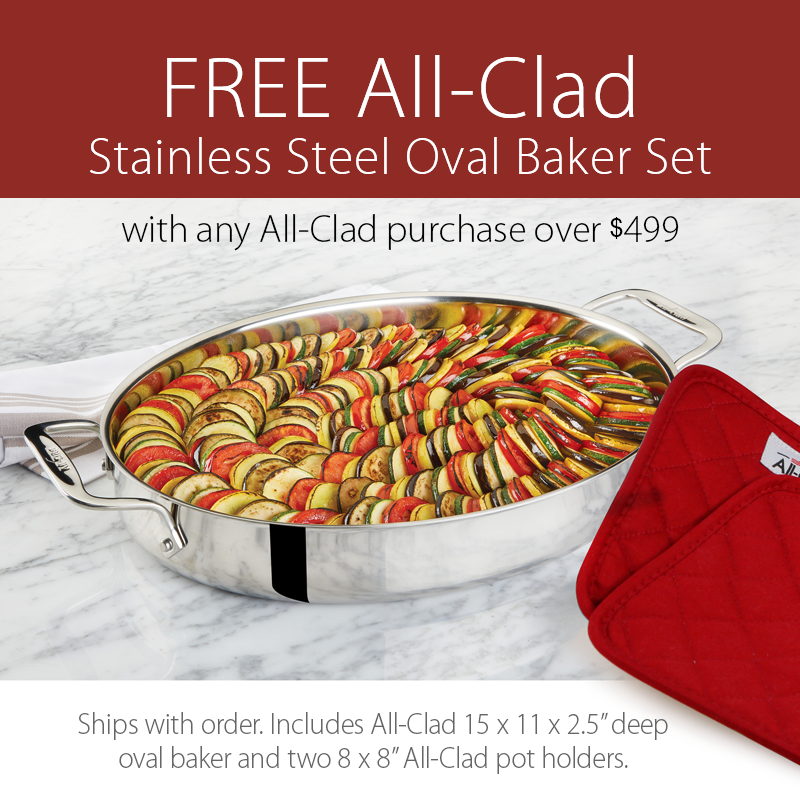 The All-Clad Stainless Steel Pasta Insert fits any All-Clad 7-qt. Stockpot and provides years of service without warping. Pasta dinner made even more simple! The colander insert lets you lift out cooked pasta, or other ingredients, and leave behind the water/broth. 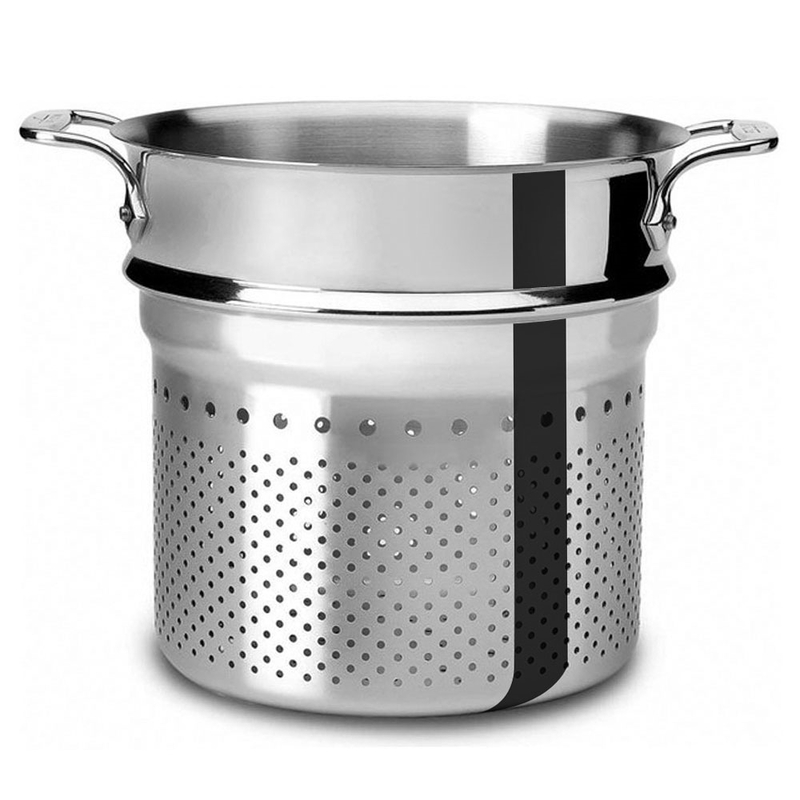 Other uses include steaming or blanching vegetables and shellfish or even using as a regular colander.